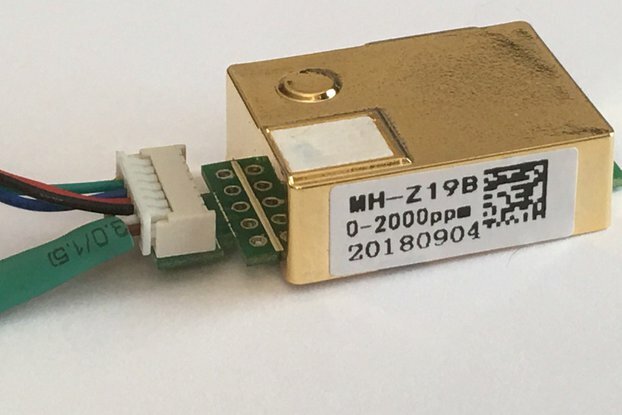 A quick way to get started with electromechanical sensors, ideal for IoT, experiments, testing, education and hobby projects. 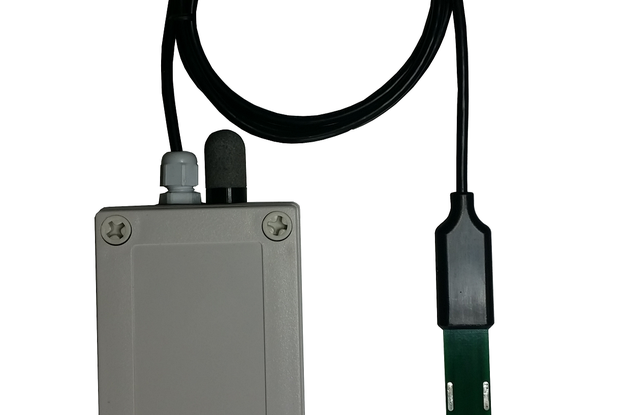 The USB connector is used for both power and communication, no extra soldering needed. 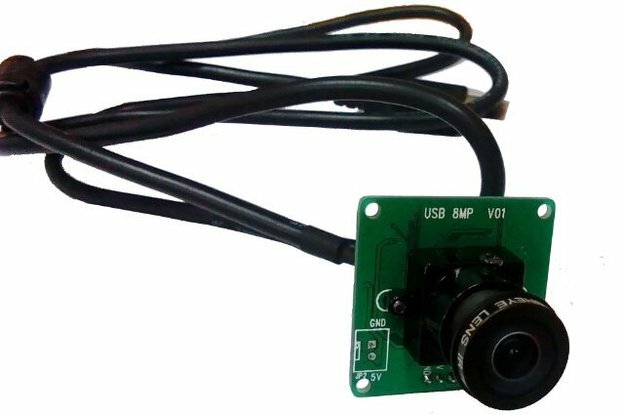 This device is Linux-friendly and it's easy to get sensor data due to the compatibility with the generic sensor drivers that have been included in Linux distributions for many years. For usage instructions, please see the documentation link below.